Welcome to Edison at Walden by Avi Urban! 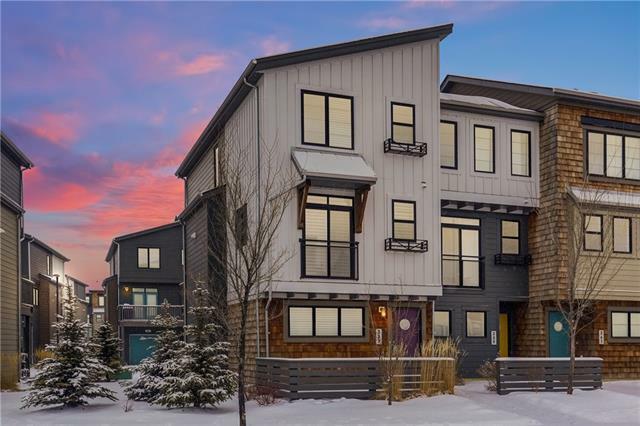 This almost 1,500 sq ft, 4 bedroom end-unit townhouse is a perfect solution for first time buyers, young professionals or empty nesters. 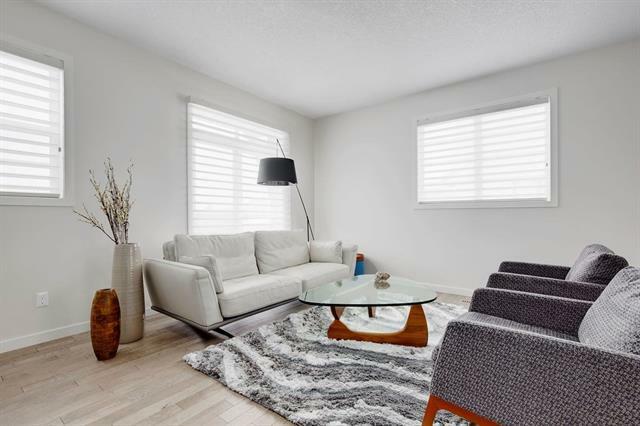 It is in brand new condition with many upgrades including quartz and hardwood throughout, Hunter Douglas custom blinds, upgraded fixtures & fittings, sleek cabinetry and contemporary floorplan. 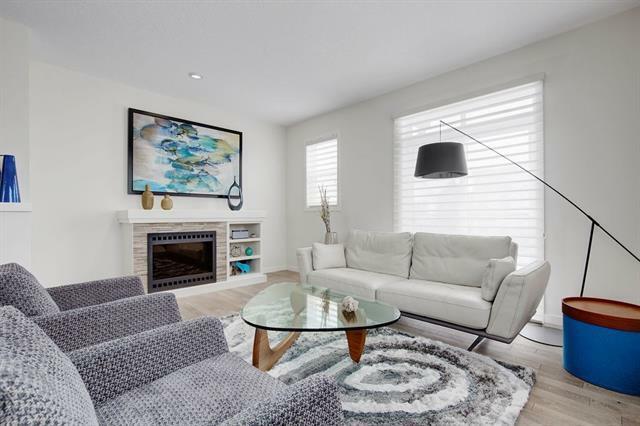 The home features main floor office/4th bedroom, attached garage (plus additional visitor parking), modern open concept living/dining, gourmet kitchen with upgraded ceasarstone countertops, large island and balcony with BBQ gas line. The upper level provides three bedrooms, including a spacious master with ensuite and walk-in closet, upgraded 4 pc bath and laundry room. 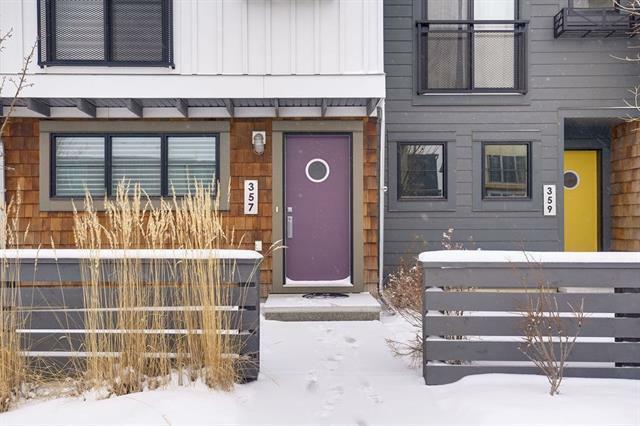 Walk or bike to shopping/restaurants, close to playground, hospital, public transportation, Fish Creek Park and easy access to major roads. Move-in ready with flexible possession.